Congratulations to the Yarmouth High School Playmakers. 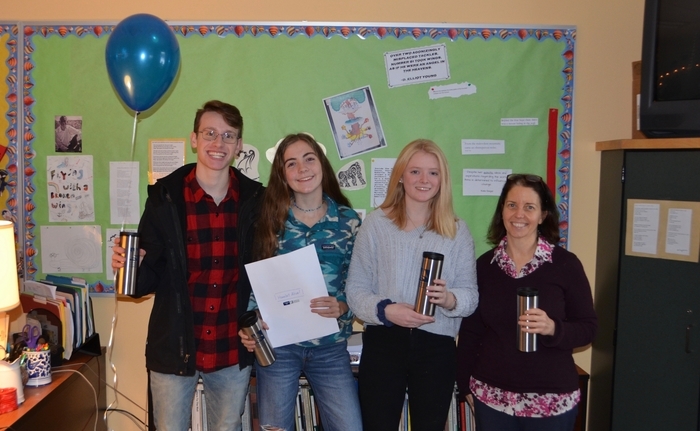 Under the direction of Betsy Puelle they have been recognized as Maine's 2019 Class A One Act Play Champions. On March 21 the Yarmouth School Committee presented its proposed FY20 budget to the Town Council. Check out http://www.yarmouthschools.org/finance-and-budgeting for more details. Mindful Technology is the topic for tonight's Parent School Alliance forum at YHS. 6:30 p.m. - 8:00 p.m.
Yarmouth High School and Frank Harrison Middle School will dismiss at 1:45 p.m., on Thursday, March 14 so that staff and families may attend the memorial service for Mr. Bruce Brann. 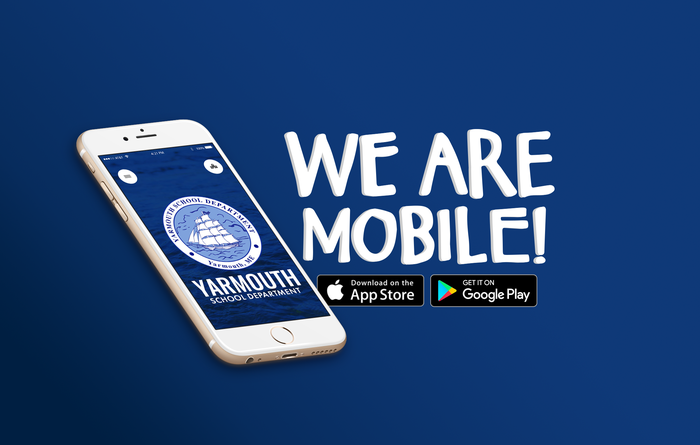 Yarmouth Elementary School and William Rowe School will dismiss at the regular time. Each year our school bus drivers provide 150,000 miles of safe transportation for our students. A tremendous service worthy of celebration during Driver Appreciation Week! While our students enjoy a day off, A.J. 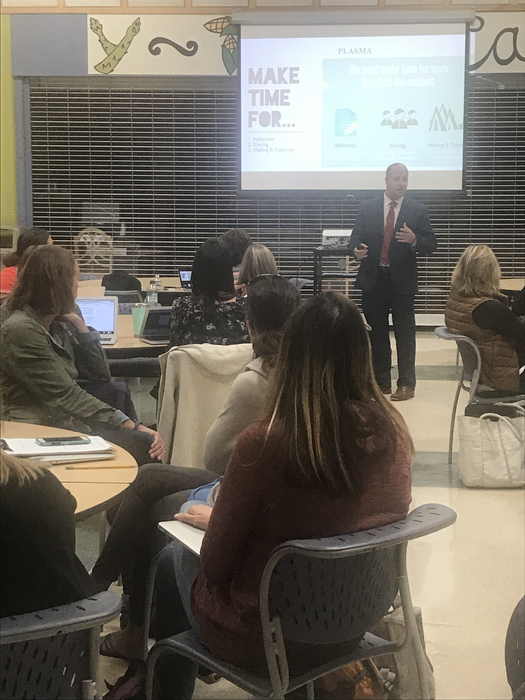 Juliani is working with Yarmouth teachers on empowering students in their classrooms. Final Public Forum on Facilities: Thursday, October 4. We will convene at 6:30 p.m. in the High School cafeteria. For more information go to http://www.yarmouthschools.org/facilities-committee. Please vote on November 6! 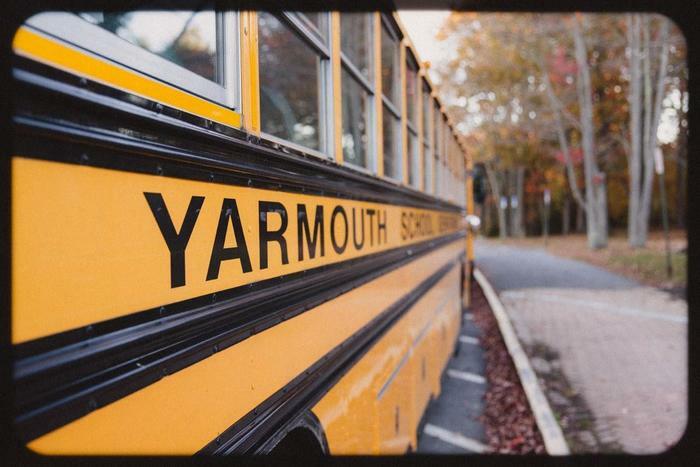 Yarmouth Elementary School named a Blue Ribbon School for 2018! See our full website or go to https://nationalblueribbonschools.ed.gov/ for more information! Way to go YES! Yarmouth's Town Council has two upcoming meetings to discuss the school facilities proposal: Thursday, August 30 at 7 p.m. at Town Hall and Wednesday, September 5 at 7 p.m. at the Log Cabin. The public is invited to attend. Town Council continues its deliberations on the proposed School Facilities plans Thursday, August 16 at 7 pm at the Log Cabin, and will hold a public forum on Thursday, August 23 at 7pm at the High School. Please attend the Public Forum tonight at YHS at 6:30 to discuss the modified School Facilities plan. There will be another at 8:30 tomorrow morning at Town Hall. Hope to see you there! Please remember to vote on the School Budget and elected officials tomorrow at the Boyd AmVets Hall between 7 am and 8 pm! Please remember to attend Town Meeting on Tuesday (6/5) at 7 pm at HMS to cast your vote on School and Town budgets! Bike Train 2018 at Y.E.S. Nearly 100 students in grades 2-4 joined the train and started the day off with a ride through town on a gorgeous morning. Thank you, Mr. Abbott for organizing! It's Administrative Assistants' Day! We're fortunate to have many top-notch assistants ensuring that students and staff are taken care of each day. Please join us in thanking them! We hope everyone has a fun, safe, and rejuvenating spring break! See you back here on Monday, April 23 for more awesome learning opportunities and the stretch run to summer! Congratulations to 7th grader Isaac Pendleton and School Nutrition Staffer Nikki Pilavakis-Davoren for winning the regional Farm to School Cook-Off. Good luck at the State Competition! A public hearing on next year's budget will be held tonight (Thursday, 4/5/18) at 7 pm at the Log Cabin. Please attend and share your perspective. 65 members of our staff and community participated in a productive School Safety Forum on March 21. Watch our website for follow-up info. 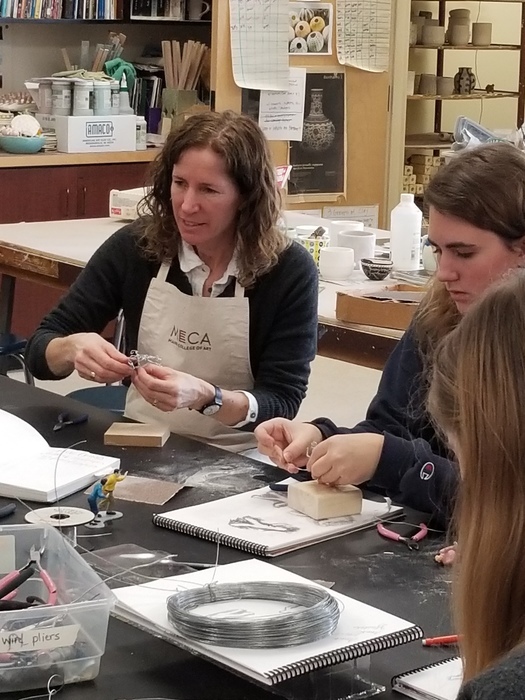 Holly Houston of YHS has been named the 2018 Maine Art Educator of the Year by the Maine Art Educators' Association. The School Committee will honor State Champs in several sports Thursday (3/8 at 7pm, Log Cabin). Agenda items include 2018-19 calendar and budget, and YES students showing off their tech skills. Starting Monday, March 5, the Main Street underpass of the Route 1 bridge will be closed to bus traffic due to height restrictions. We have identified the necessary detours for each of our bus routes and do not see this affecting morning pick-up times. Afternoon drop-off times could be delayed several minutes for bus runs that typically travel under the bridge. After Monday’s runs, we should have a good estimate of how each trip will be impacted, and we thank you for your patience. The first Public Forum on the proposed plans for Yarmouth's School Facilities will take place tonight (2/13) at HMS at 6:30 pm. Updated budget information is now available on our Business Office page. Please take some time to review the information provided here and attend our next budget review session on March 8 at 7:00pm. The School Committee will consider the proposed budget for 2018-19 at tonight’s meeting, starting at 7pm at the Log Cabin. Another great job by the Transportation Staff today. Students are home and the buses are "back in the barn". The School Committee will consider the Proposed FY19 Budget on Thursday evening at 7:00pm at the Log Cabin. This is a First Reading, where the Committee takes its first vote on the proposal. Budget Workshop II takes place tonight at the Log Cabin. We'll be reviewing the operations side of the budget starting at 6:00 p.m.
Budget workshops begin Monday evening at 6 pm at the Log Cabin. Open to the public. See the news item on our website for more information. 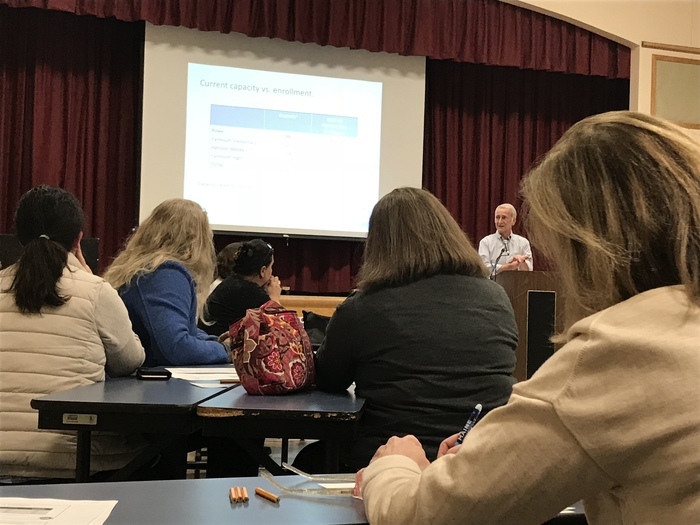 The FY19 Proposed Budget was presented to the School Committee on Thursday evening. Budget Workshops begin Monday, January 29 at 6:00 p.m. at the Log Cabin and are open to the public. Our first Public Forum on the proposed Facilities Plan will take place on February 13 at 6:30 p.m. at Harrison Middle School. All are invited to view the proposal, ask questions, and share ideas. 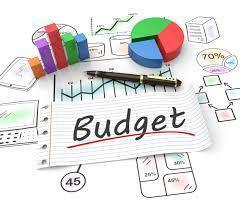 We will be sharing our Proposed 2019 School Budget with the School Committee on Thursday, January 25 at 7:00 p.m. at the Log Cabin. This meeting is open to the public.